Recovered RAID 0 but I get wrong size and corrupted files. I'm having trouble trying to fix a RAID 0 configuration under the Intel Matrix Controller. 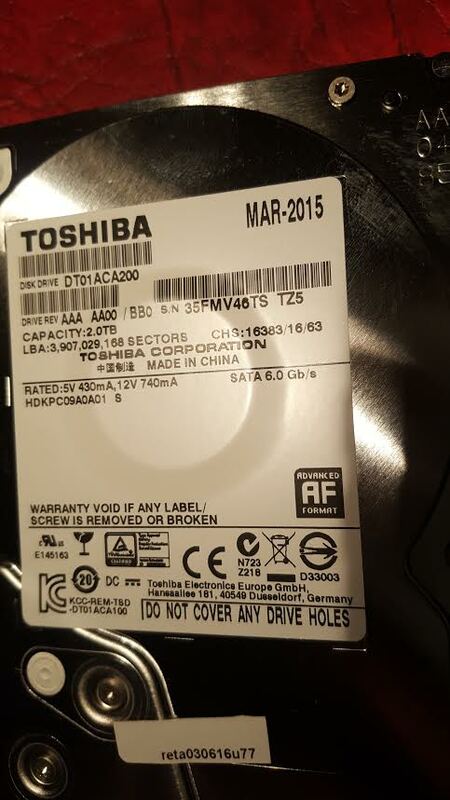 One day the BIOS just defaulted its settings and one of the disks (It's a TWO 2TB HDD array using TOSHIBA DT01ACA200) was no longer recognized as part of the Stripped setup. (only one member disk). I tried reestablishing the RAID from the matrix configuration screen (Ctrl + i ) then creating again the RAID. 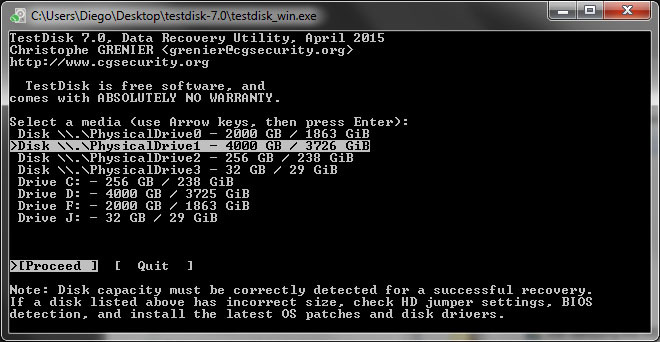 Then used Testdisk and got the drive recognized by Windows (see pictures). 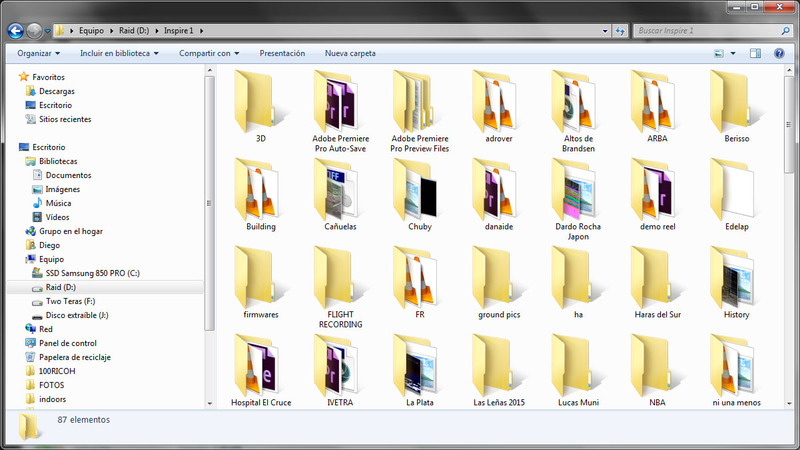 Problem is I cannot access any file and some are missing. The Drive now shows a 4Tb in size when it should be 2tb since it's a RAID 0 configuration. I attach all the screens to help you understand the problem. How do I make this? What I'm doing wrong? Thanks! drive size should be 2tb not 4.
some folders are empty and the rest is corrupted. I also get that big partition. Re: Recovered RAID 0 but I get wrong size and corrupted files. A stripped Raid is Raid 1, not Raid 0. With Raid 1, the raid size will be listed as 2TB. Note that with TestDisk 7.1-WIP, you will get the device description. Should I try making the array again in the Matrix setup? 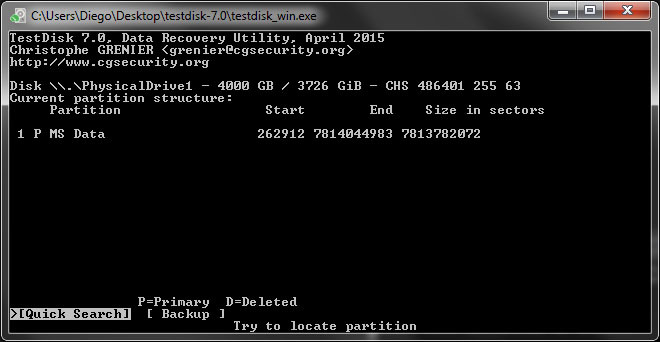 Using Raid 1, of course and maybe see all the files? 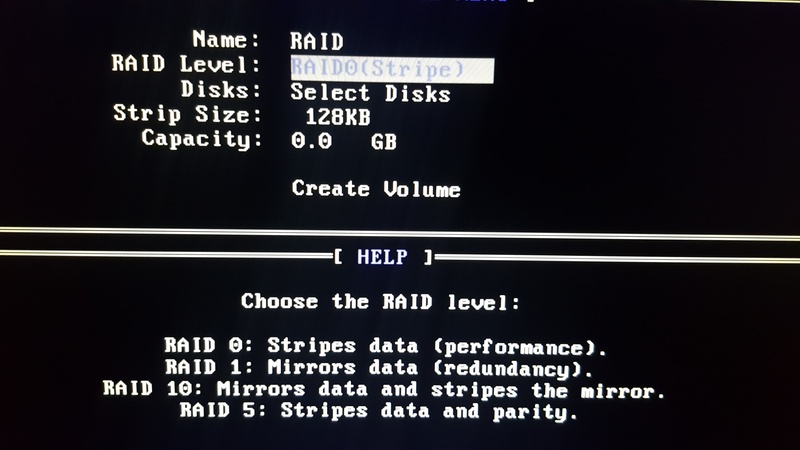 The Matrix bios shows that RAID 0 is a Stripped configuration, not 1. Now I'm confused. I still cannot find a solution. 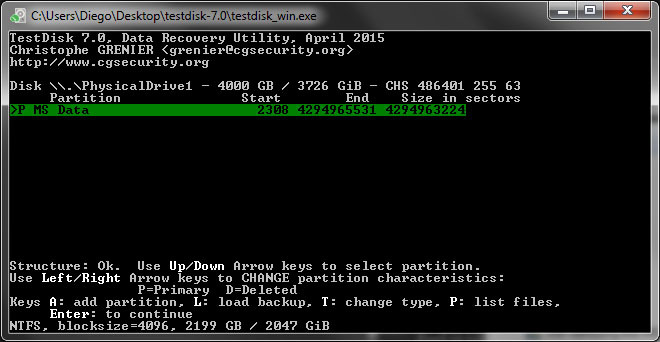 MS DATA under EFI GPT is showing 2 partitions but just one is recognized by windows after reboot. Problem is files are corrupted and some are missing. Intel Partition won't find anything. diegodp wrote: I still cannot find a solution. 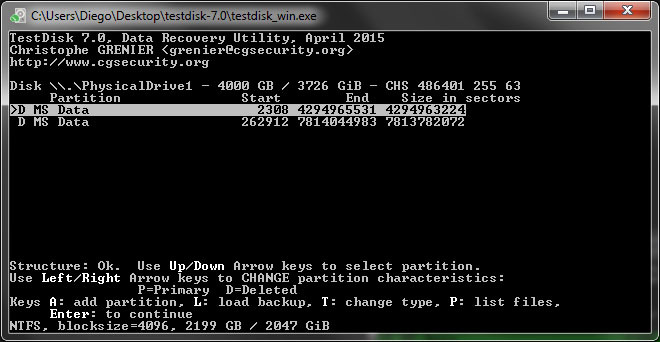 MS DATA under EFI GPT is showing 2 partitions but just one is recognized by windows after reboot. Problem is files are corrupted and some are missing. When using RAID with level 0, your data gets split into chunks and these chunks get spread on all disks, you've added to the array. If you've got two disks only and one disk has failed, it's impossible to recover them, since some parts are missing forever. No phisical damage, just partition issue. diegodp wrote: No phisical damage, just partition issue.